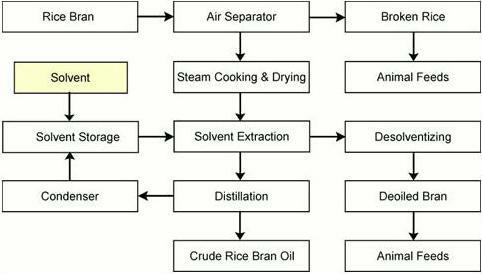 Rice bran is the thin layer of brown rice. It is the most nutritious part of rice. 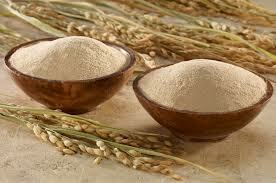 Rice bran is high in vitamins and nutrients. Rice bran oil, not fiber, lowers cholesterol in healthy, moderately hypercholesterolemic individuals. Because there were no substantial differences in the fatty acid composition of the diets, the reduction of cholesterol seen was due to other component present in the rice bran oil. Rice bran oil is used in cosmetics because it's a great moisturizer. It contains natural Vitamin E, flows nicely. It provides moderate penetration and leaves no greasiness or stickiness on the skin. It is an excellent carrier oil.